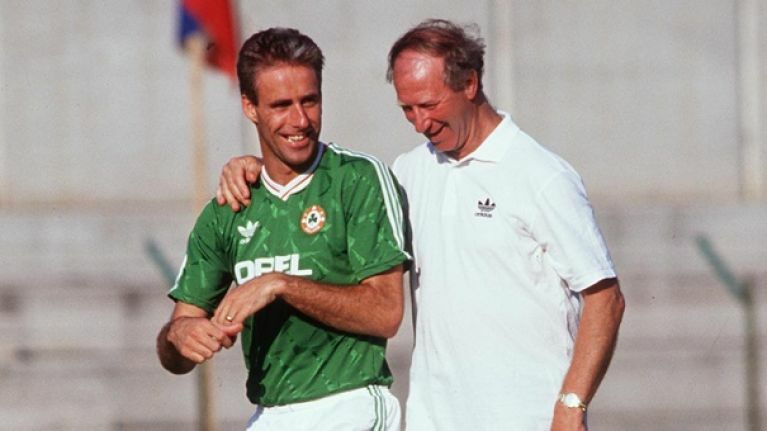 The story behind the greatest football song ever. 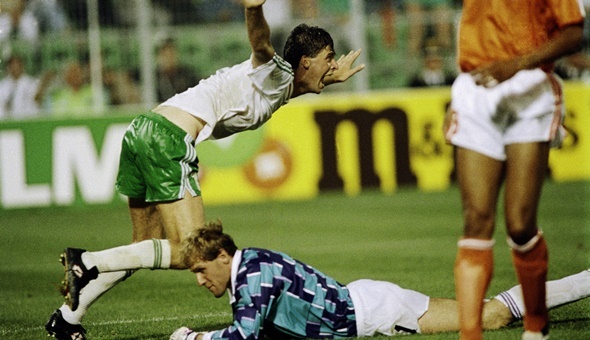 Today (June 21) marks the 25th anniversary of Ireland's 1-1 draw with Holland - our third match at Italia '90. The result meant that the side reached the last 16 and the party rolled on in Italy and here at home. A mainstay in the party was the song Put 'Em Under Pressure and we've been looking back at the impact the song had on the country in 1990. In part three, we speak to Clannad's Moya Brennan who sang the intro and Barry Devlin from The Horslips whose famous Dearg Doom guitar riff was used.